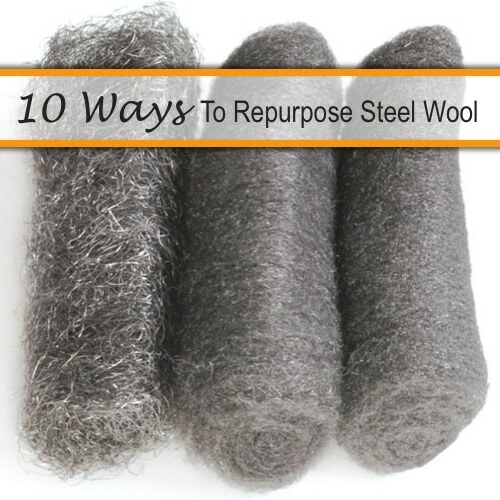 Steel wool has long been used for simple polishing and cleaning projects but what do you do with the old, tired remnants? Here are some unique ways to repurpose that spongy bundle. You can sharpen your straight pins or get a campfire started. You’ll be surprised at these creative uses for something you though belonged in the trash heap.